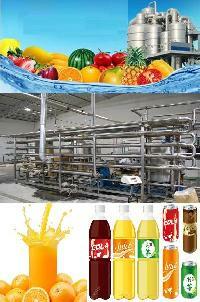 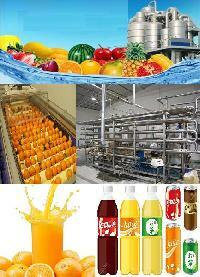 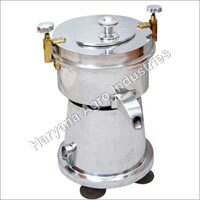 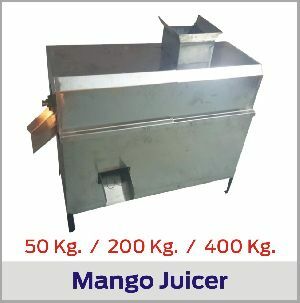 We are one of the biggest mini fruit pulper manufacturers and exporters from quality point of view. 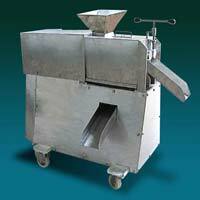 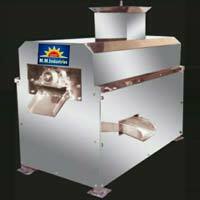 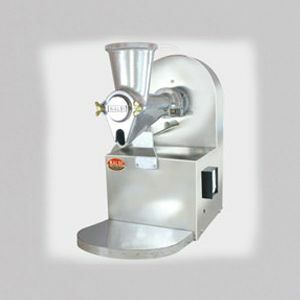 Our mini vegetable and fruits pulper are offered with the assurance of better durability and better reliability. 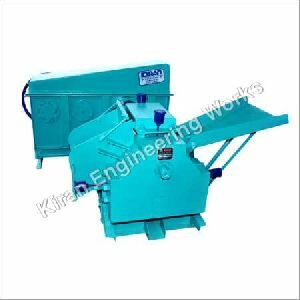 The base which makes us frontline mini vegetables and fruits pulper manufacturer and mini vegetables and fruits pulper suppliers. 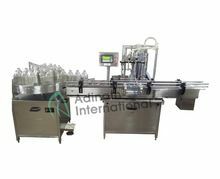 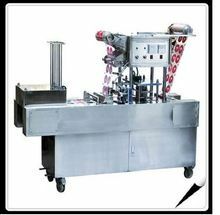 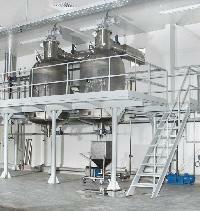 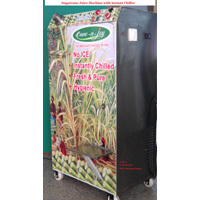 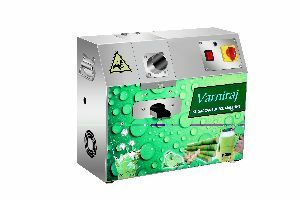 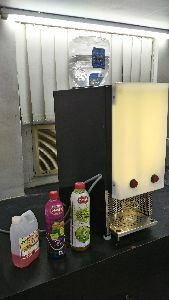 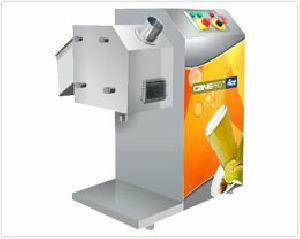 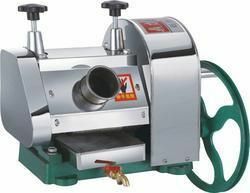 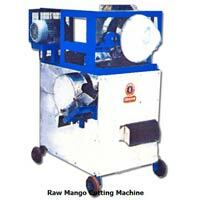 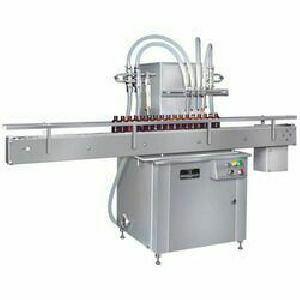 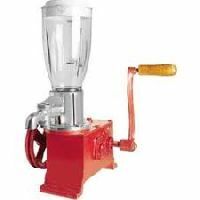 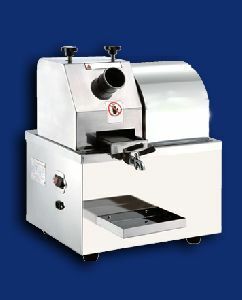 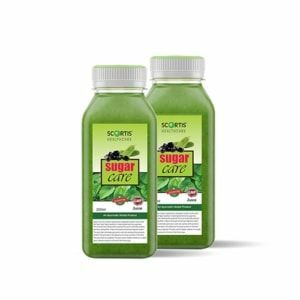 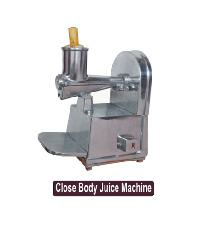 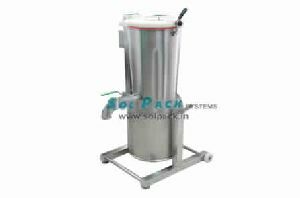 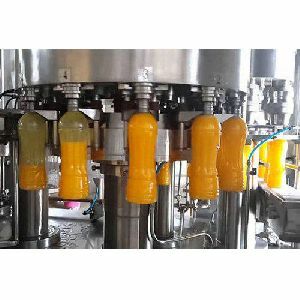 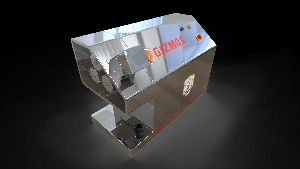 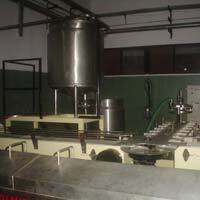 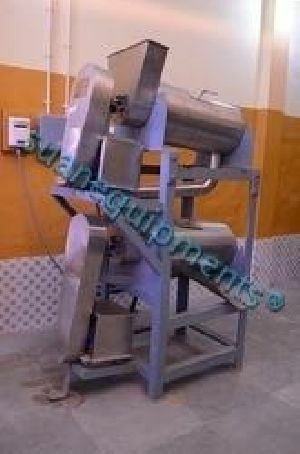 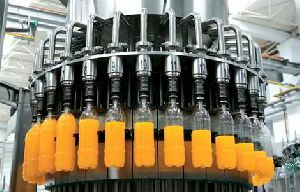 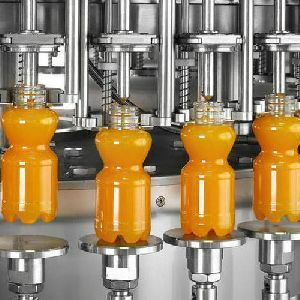 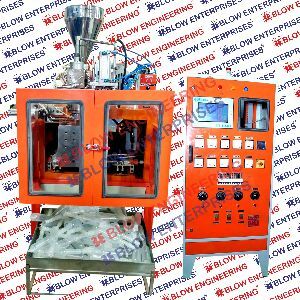 The machine is used to extract juice from fruit, vegetable salad and malt.